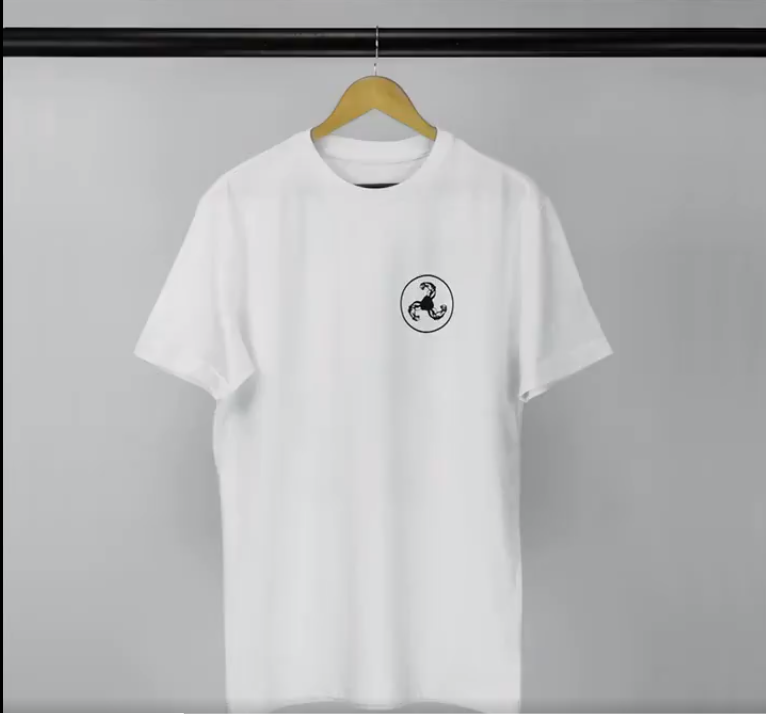 Bicep have teased an upcoming shirt to add to their collection of merchandise coming out next week. 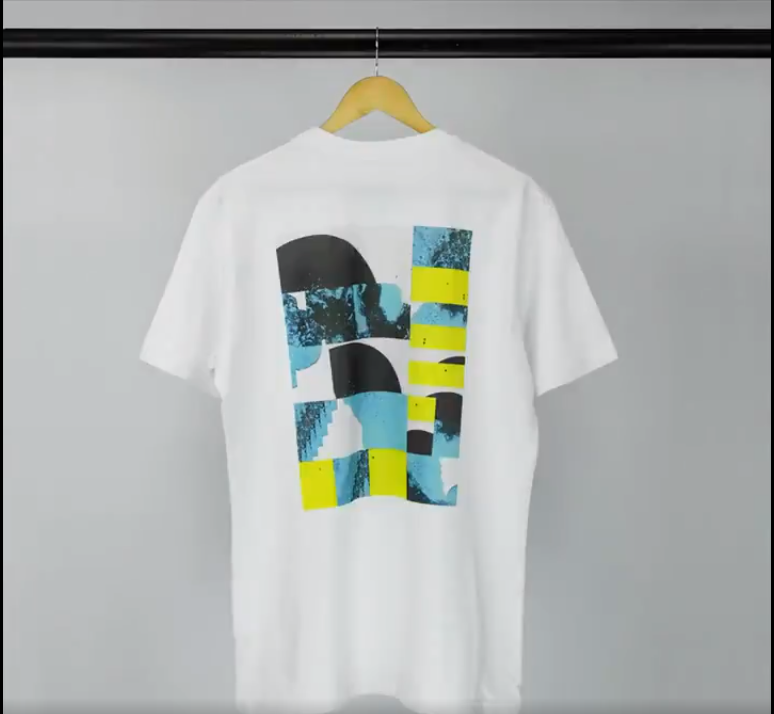 Posting a short video on Facebook & Twitter, the Belfast duo showcased the new piece of clothing sporting the iconic FEEL MY BICEP logo on the front, and artwork from their debut album released last September. The announcement couldn’t have been at a better time, with Bicep firmly having captured the hearts and minds of the whole island last week as they wrapped up their “Ireland Weekend mini-tour” with a bumper show in their hometown of Belfast with Daniel Avery, Hammer and Moxie last Saturday closing it out in style. The t-shirt is due to go on sale next Monday at 4pm GMT, and looks like a must-buy for any of Ireland’s many Bicep super-fans. Take some time out on Monday afternoon, keep refreshing their social media and get them while they’re there, we expect them to sell out within minutes. Featured image courtesy of Electric Garden & Theatre.